Earlier this afternoon, I had a coffee at a small place just off Hoan Kiem lake in Hanoi. I sat above the chaos and noise of the city, plotting and planning the next few weeks of travel: thinking about transfers, and night buses, and connecting flights. Suddenly, something occurred to me: whatever the size of the challenges before us at the time, our stress levels stay relatively constant. Well, last month, all I could think about was nailing my graduation speech. Just before that, the only thing on my mind was securing a first class degree and getting above 70% in all my exams. Last year, at IBM, I was worrying about supply chain transformation, AI, and presenting to clients. All vastly different challenges. Some certainly had higher stakes than others. And yet my stress levels, over each of these periods, was pretty level. 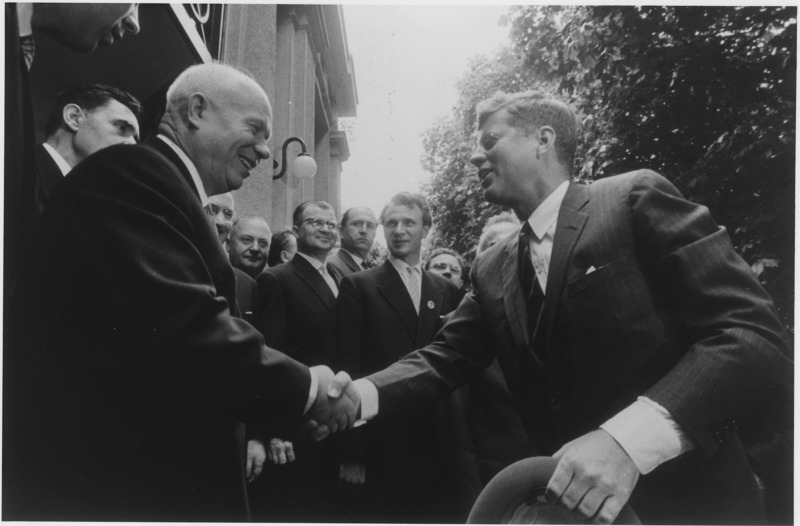 President John Kennedy faced an almost indescribable amount of pressure (as did his Soviet counterpart Kruschev) in the early 1960s. One misstep would plung the world into nuclear oblivion. So his every decision counted. Each syllable he uttered had the potential to alter the trajectory of human history. But he could still only feel stress up to a level of 100%. On the opposite end of the spectrum, small minded people often fret over seemingly insignificant details: who said what about who, the ifs and buts about where and what to eat for dinner, perhaps who won a reality TV show. Humans: we rise (or fall) to the occasion. So, let’s aim to put ourselves in situations that require us to improve. Challenge yourself. You’ll adapt… and thrive. Previous Fall down. Stand up. Try again. This is wonderfully written (and a great lesson to us all). Hey, thanks so much for stopping by, and for your kind words. I appreciate it. I’d never really thought of this as a way of framing challenges before, but I’ve found it incredibly useful over the last few weeks. Hope you do too. Yes, challenge/stress is how we grow. Good post.